Customers, Employees and others are delighted with and want to do business with. Strategically focusing on supporting the Craftsman, “Making it easy for the Craftsman to make enough good parts by the elimination of waste, unevenness and overburden”. Has a culture aligned with the purpose/ doing the right thing, has appropriate work/ life/ family balance, thrives on finding and solving problems/ getting better, and treats people how they want to be treated especially in building their pride of craftsmanship. 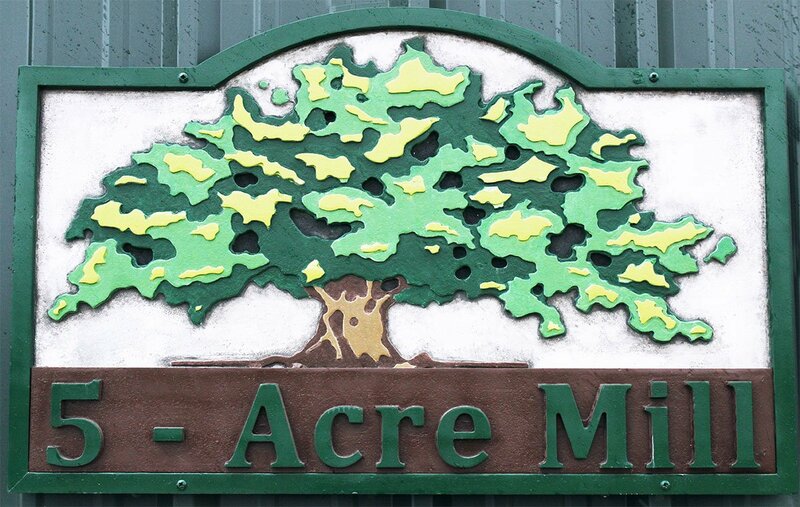 5 Acre Mill is committed to lean manufacturing and customer service, with a focus on what is best for the Customer, as well as everyone we work with, by continually finding ways to make improvements in what we do especially by finding ways to reduce variability within the Customer’s operation by improving our products and services. 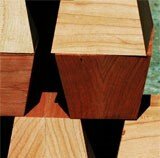 5 Acre Mill is a leader in the production of hardwood components and Engineered wood components, specializing in Wood Species from the Appalachian Hardwood Growth area, including Cherry, Oak, Walnut, Hard and Soft Maples, Poplar and Basswood. 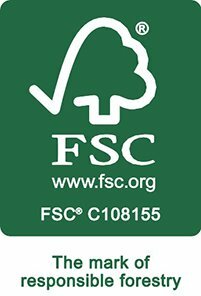 With design facilities and a culture dedicated to problem solving and innovation, wood components can be manufactured from Customer prints, or designed from scratch dependent on Customer specifications. 5 Acre Mill is a company based on meeting and exceeding Customer expectations, building trust through commitment, competence, consistency, and collaboration, and ensuring that all products are built to exact Customer quality specifications, providing you with the desired result, every time. This system of belief allows our Customers to rely and depend on us as a trusted supplier, without issue. 5 Acre Mill is continuously learning and improving, adapting to technologies that increase the value of the product while reducing cost and waste, allowing us to provide competitive pricing without sacrificing quality or expedience. We thrive on seeking out and exposing problems, to determine solutions and improvements, not just in our processes, but ourselves, our business relationships, our company, and the community. We balance the need for stability in unstable times and the need to innovate and challenge the status quo. 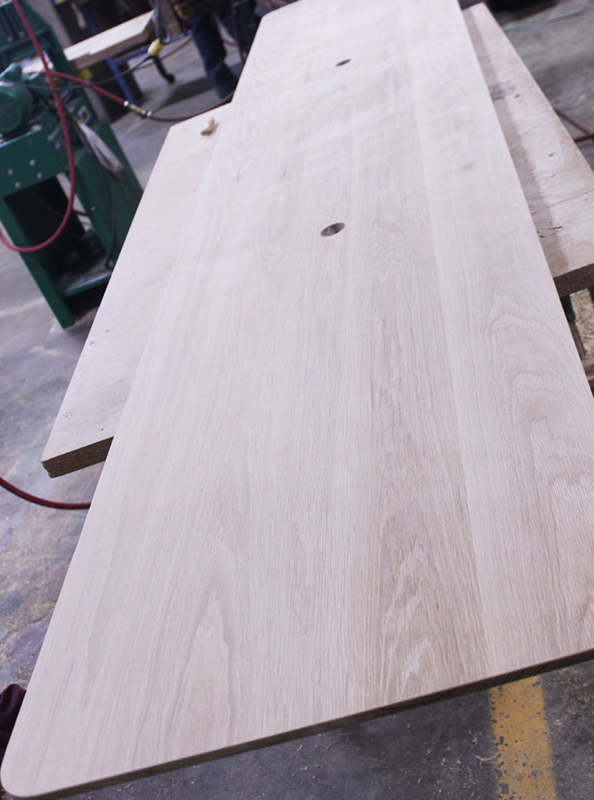 An integral part of our work and what we do goes beyond the production of quality hardwood components, it breeds a culture between coworkers, vendors, families and customers of integrity and reliability. We continually invest in the improvement and education of our employees, ensuring that each operator continues to improve, and seek the opportunities to improve, driven by the desire to have pride in their craftsmanship, and the desire to become an expert in their field. 5 Acre Mill’s woodworking capabilities are extensive; using computer controlled mills and saws (CNC) as well as more traditional hand tools, 5 Acre Mill can accomodate customer orders from large quantities of thousands of parts per hour to a few parts at a time for customized specialty orders. 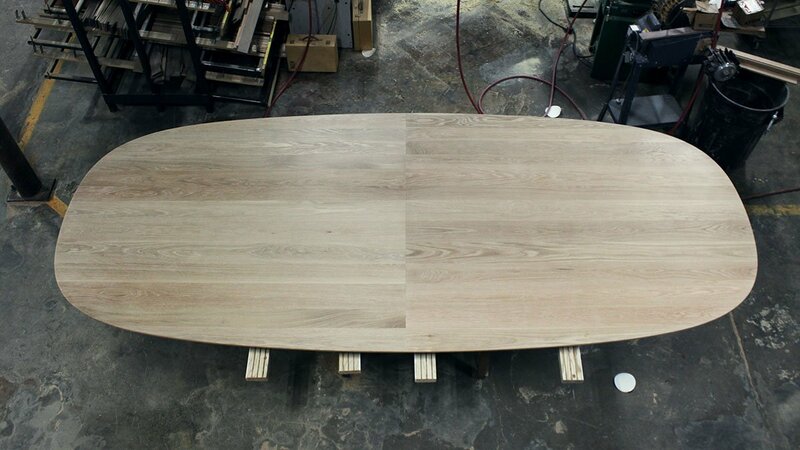 The craftsmen and machines at 5 Acre Mill allow for traditional woodworking skills integrated with technology to produce maximum product design, innovation and output to meet and exceed customer expectations. Products range from blanks for later machining to finished sand components. Dimensions in either Standard or Metric. CAD / CAM design and integration. Urgent Orders, short turn-around available. How can we help? Please leave any questions, comments or suggestions below.